Massive stocks of cheap kid's ski gloves, children's snowboard mitts, child snowboarding gloves and kids skiing mitts, waterproof gloves and warm ski mitts. Soft, water resistant mittens from Patagonia with a long cuff for little hands. Waterproof and breathable fleece lined snow mitts for children. 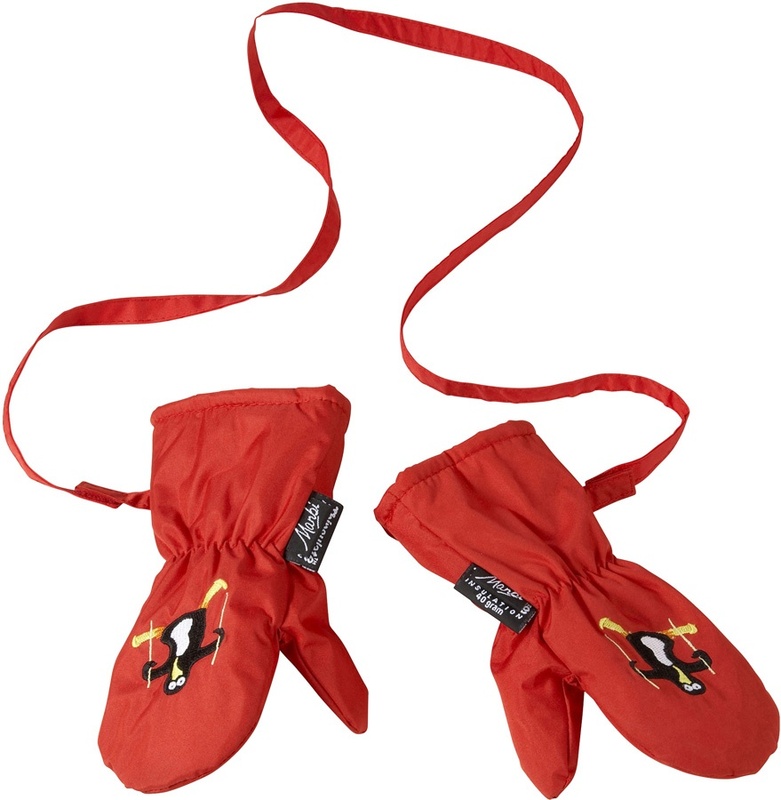 Super warm and water resistant toddlers snowboard/ski mittens from Dakine. 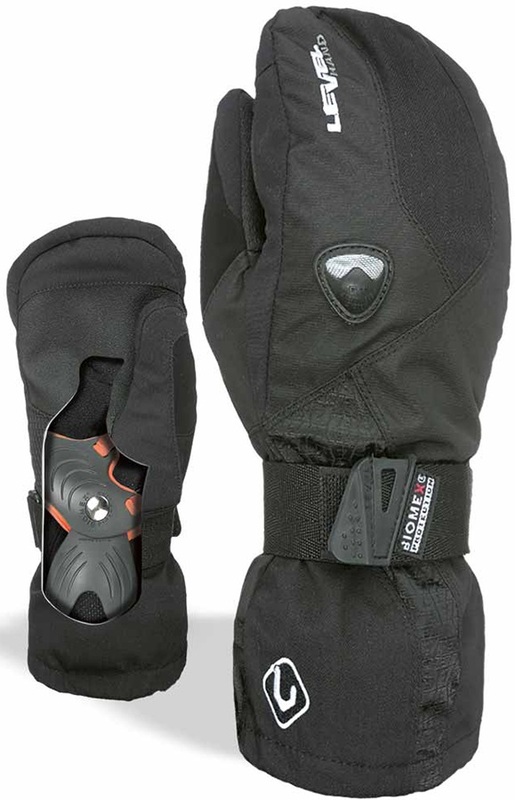 Kid's ski and snowboard gloves with built in Biomex wrist protection. Touchscreen compatible super warm youth glove liners. High performance non bulky kids mittens from Dakine. Touchscreen compatible, warm youth glove liners.